It's time for you to forget about all worries and dive in our amazing waves in an amazing Surf day! 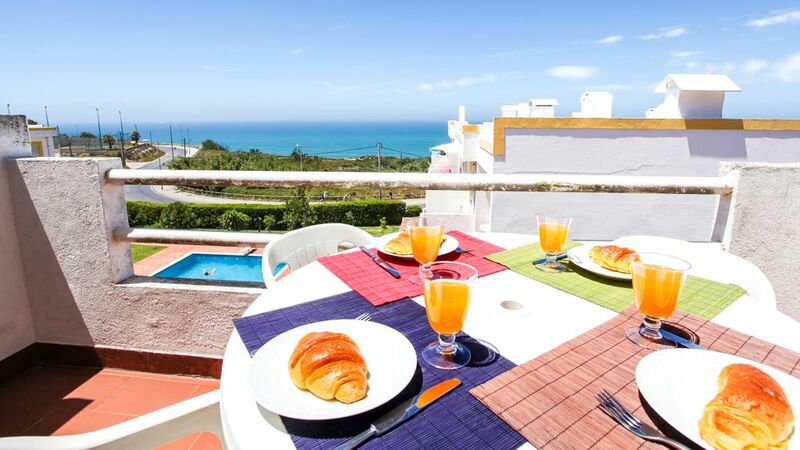 With the famous Coxos Beach just a few steps away, we are sure that our lovely apartment will be your best choice to enjoy the coast and our food! 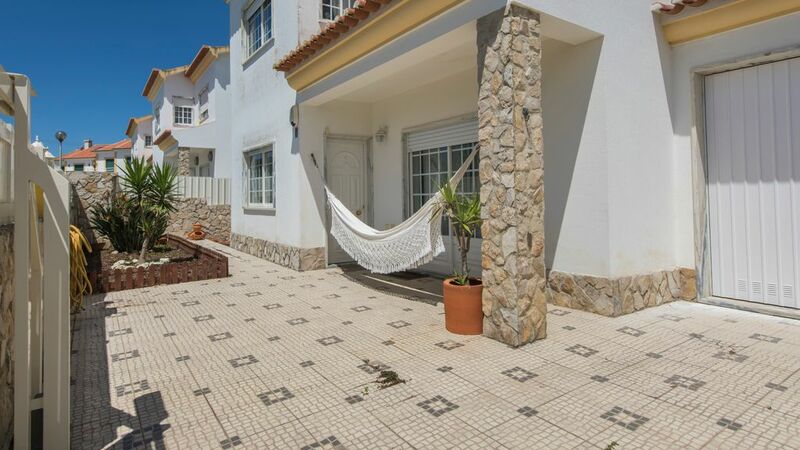 Ericeira enjoys a fantastic location close to the sea and easy access to the beach. 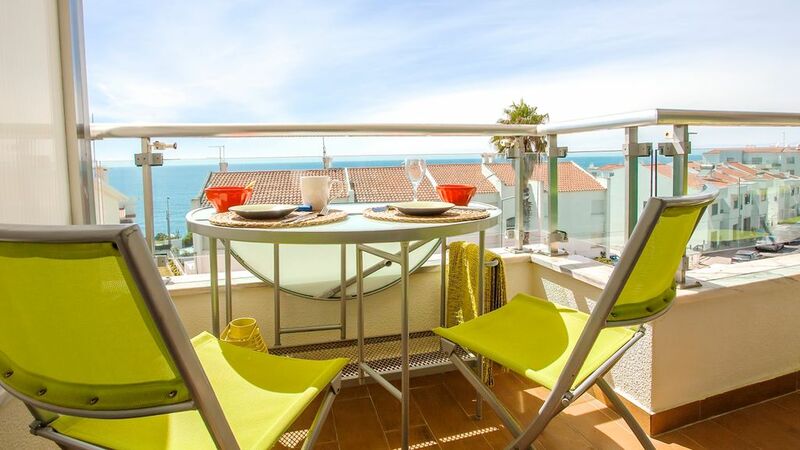 This ideally located 3 bedroom apartment is fully equipped with all amenities and a stunning deck area outside!